Celebrate Rembrandt’s birthday by downloading our AppBump featured app, Inspire Pro. 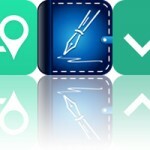 We also have an app that allows you to create hilarious backwards videos, and an elegant note taking app. LaLa Lunchbox - Fun lunch planning for parents and kids ($0.99 → Free, 8.9 MB): An app that provides you and your hungry little monsters with a fun way to plan and pack lunches. LaLa Lunchbox gives your child a say in what they get to have for lunch by allowing them to personalize their lunchbox with a fun monster and fill it with a large selection of fruits, vegetables, proteins, and a snack. Anything that's added to the lunchbox will also be placed in your grocery list, so you can always have the right types of foods on hand. The app includes the ability to save favorite meals, multiple sharing options, and the ability to sync items between multiple devices. 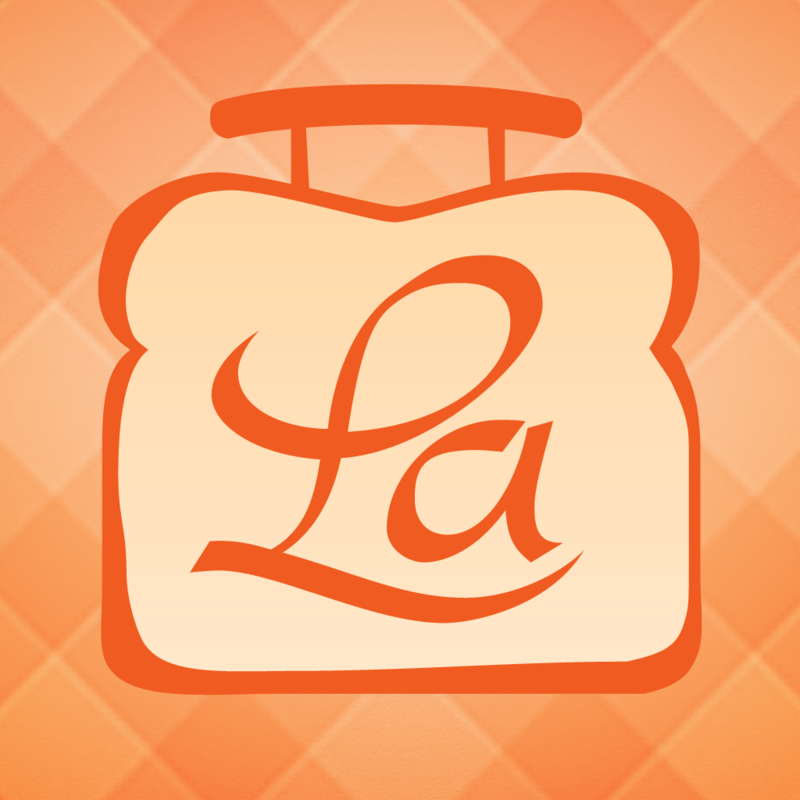 LaLa Lunchbox - Fun lunch planning for parents and kids is available for free today only (07/15). It has a 4.5-star rating with a total of 66 ratings. Reverser: Backwards Slo-Mo Videos ($0.99 → Free, 4.7 MB): Create hilarious backwards videos with Reverser. Start off by choosing a video from your library. You’re also able to preview it before the conversion process. Then choose one of the three different playback speeds and Reverser will take care of the rest. You’re able to enjoy your newly reversed video before sharing it via Facebook, Twitter, Instagram, Messages, WhatsApp, or email. 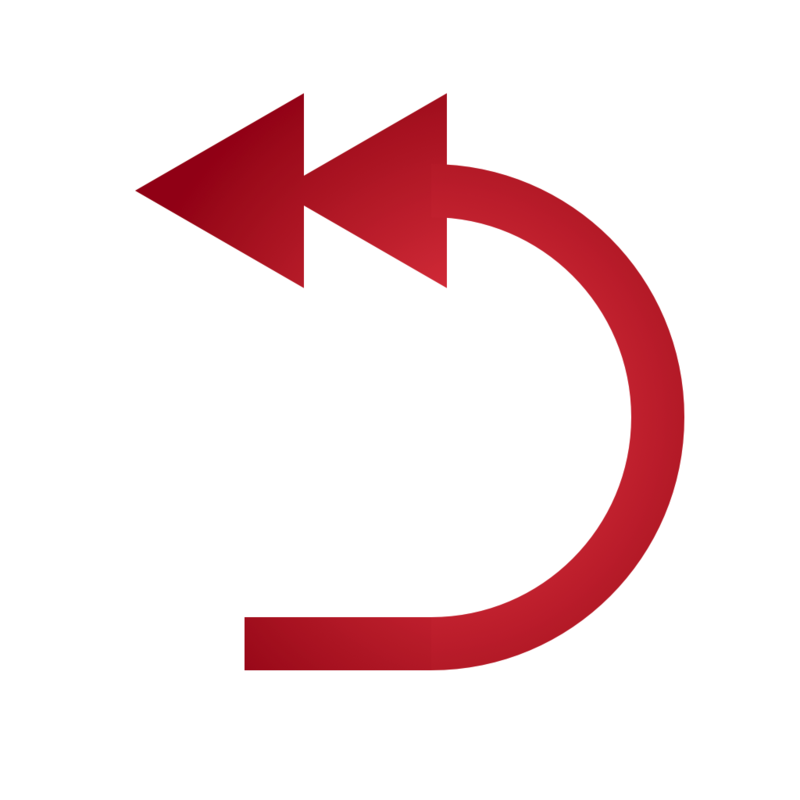 Reverser: Backwards Slo-Mo Videos is available for free today only (07/15). It has a 4-star rating with a total of 16 ratings. 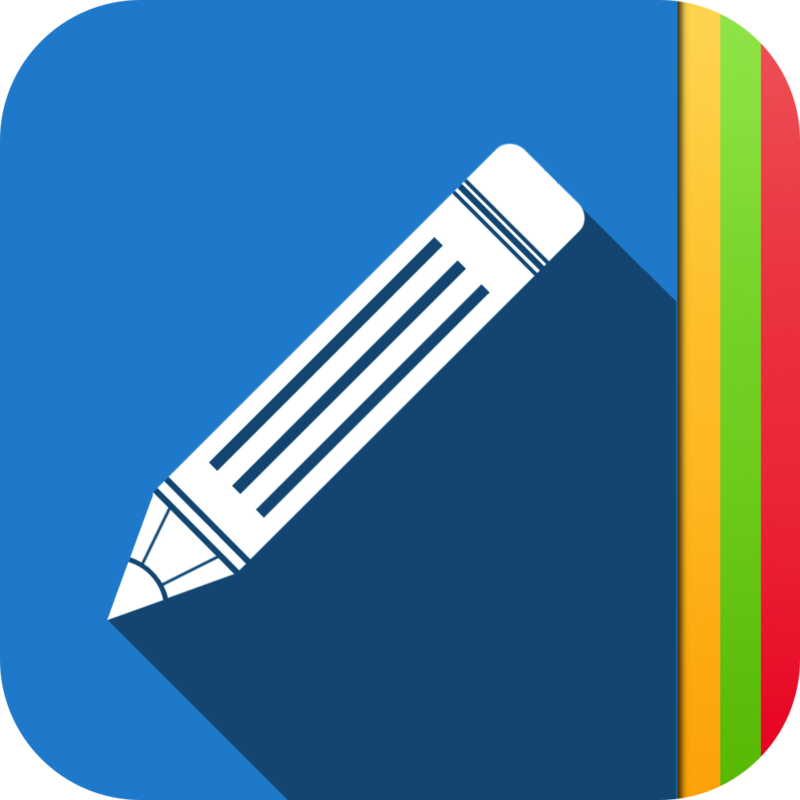 FNotes: notes with its minimalistic design, Fleksy keyboard, TextExpander and Dropbox integration ($0.99 → Free, 10.0 MB): This productivity app provides you with an elegant and easy way to save your thoughts. Your notes can include as much or as little text as necessary. Each note is automatically timestamped for convenience, and can be favorited or password protected. Notes can be edited at any time and synced with your Dropbox account. The app also includes landscape support, search, 21 themes, 21 fonts, TextExpander support, and the ability to share your notes via Facebook, Twitter, AirDrop, Messages, or email. FNotes: notes with its minimalistic design, Fleksy keyboard, TextExpander and Dropbox integration is available for free for a limited time. It has a 4.5-star rating with a total of 51 ratings. 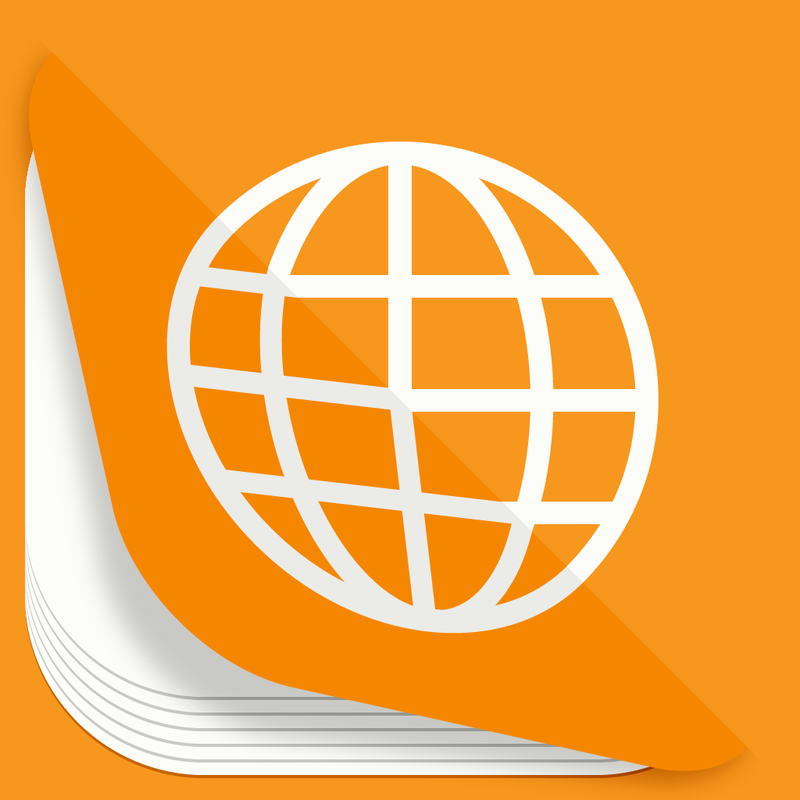 Page2PDF ($0.99 → Free, 1.4 MB): Turn any webpage into a PDF in mere seconds with this utility app. You’re able to either point the built-in browser at a webpage or have Page2PDF automatically grab a URL from your clipboard. Then just tap the PDF icon at the bottom of the page and it will be converted instantly. You can share your newly created PDF via email, Messages, or AirDrop, or you can open it within another app. Page2PDF also includes support for A4 and letter formats, and the ability to include the URL, date, and time in your PDF. Page2PDF is available for free for a limited time. It has a 4-star rating with a total of 29 ratings. Easy Portfolio - ePortfolio Tool for Students & Teachers ($1.99 → Free, 21.5 MB): This education tool allows students and teachers to capture and showcase their work. You're able to create as many portfolios and groups as necessary. Each portfolio can include an endless number of photos, videos, audio recordings, files, notes, and URLs. You can also sort the data for quick discovery. Entire portfolios can be exported and shared via email or Dropbox. 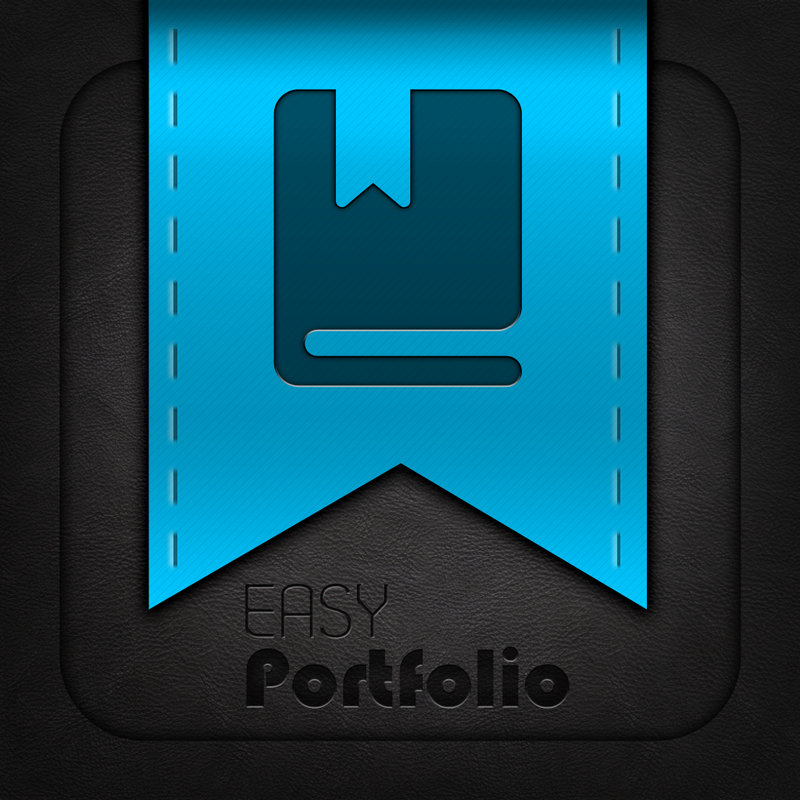 Easy Portfolio - ePortfolio Tool for Students & Teachers is available for free today only (07/15). It has a 4-star rating with a total of 40 ratings. 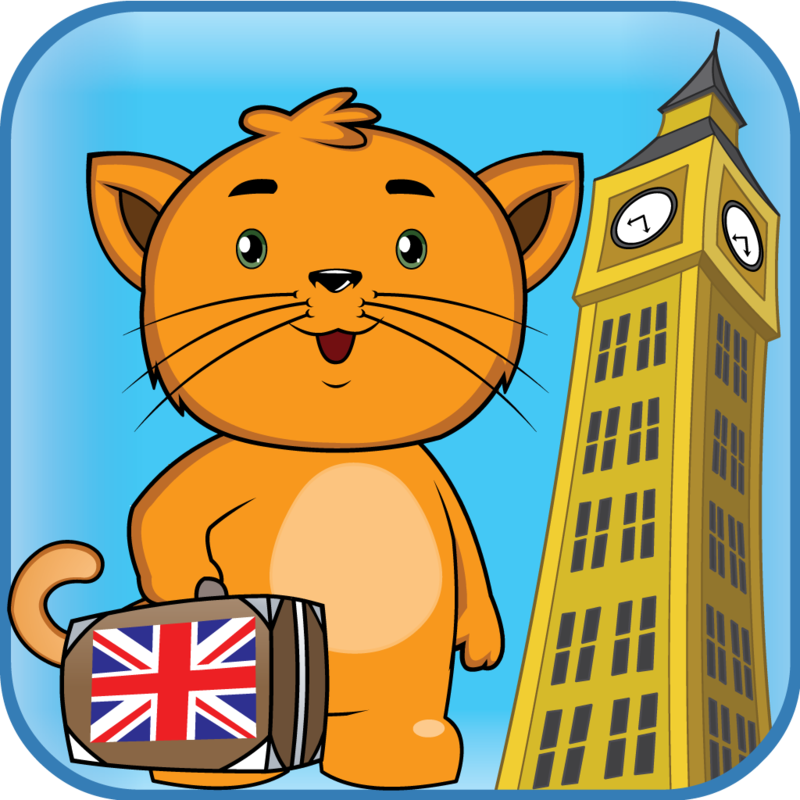 Kitty's Trip to Europe - United Kingdom - Geography for Kids ($0.99 → Free, 168.7 MB): Your little ones can explore the United Kingdom’s geography, culture, and more with this educational app. Kitty will accompany your child on a trip through the United Kingdom. Audio and visual cues will guide your child through each puzzle, visual game, and interactive activity, so you can just hand off your iDevice and allow them to explore. 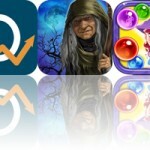 The app includes a total of 22 activities, and the ability to create custom user profiles. Kitty's Trip to Europe - United Kingdom - Geography for Kids is available for free for a limited time. It has a 4.5-star rating with a total of 8 ratings. Inspire Pro — Paint, Draw & Sketch ($9.99 → Free, 224.9 MB): Celebrate Rembrandt’s birthday by downloading KiwiPixel’s powerful art creation app for free today! Inspire Pro makes it feel as if you’re drawing, sketching, or painting on a real canvas thanks to its proprietary rendering engine. You’re able to utilize 70 high quality brushes and tools, which are divided into seven sets: oil paint, airbrushes, basic shapes, graphite pencils, wax crayons, chalk, and markers. Each can be used as a wet or dry brush, and each can be customized with different pressure, size, opacity, space, and scatter settings. Your canvas can consist of three different sizes, and you’re even able to record your brush strokes and have them played back. The app also includes 1,000 levels of undo, a color picker, pressure sensitive stylus support, zoom, customizable UI, and the ability to save, import, and export your work. The team is also working hard on a massive update to Inspire Pro, which will add loads of new features and brushes. You can expect it sometime this fall. 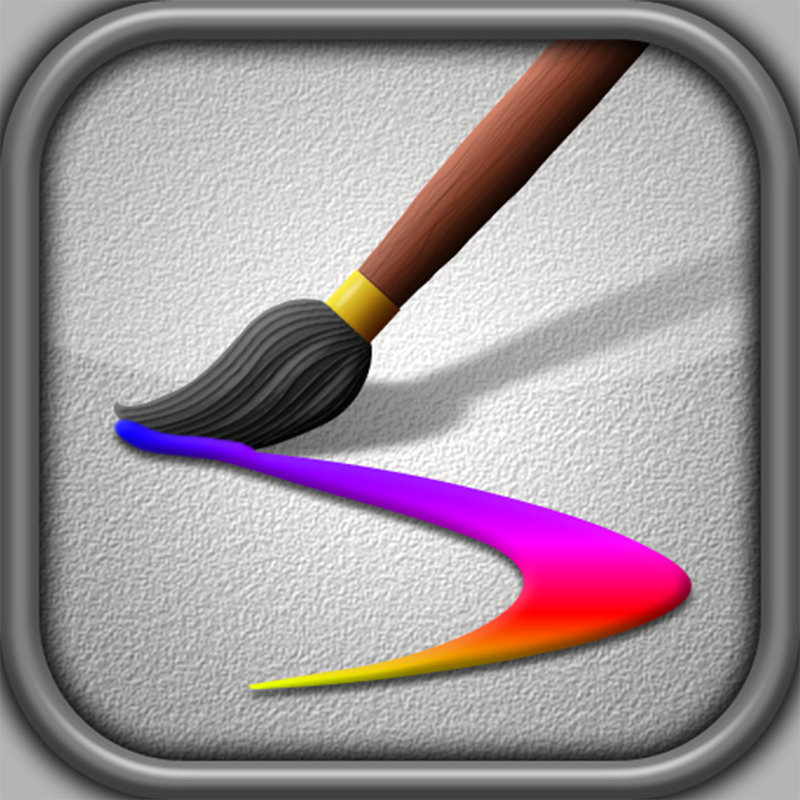 Inspire Pro — Paint, Draw & Sketch is available for free today only (07/15). It has a 4.5-star rating with a total of 63 ratings.